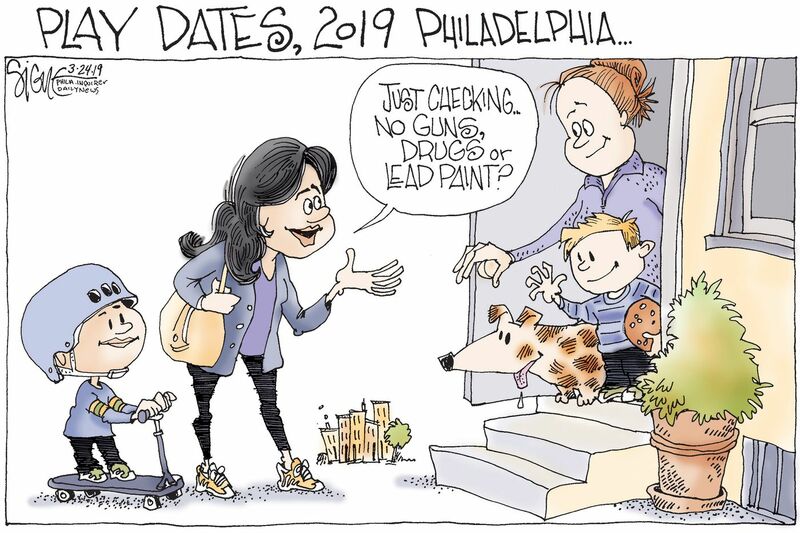 In Philadelphia as in other older cities, we’re still exposing our kids to lead paint left over from years ago. Rich and poor are affected but, as always, the ability to remediate in poorer neighborhoods is spotty. For a chilling portrait in lead, take a look at my colleagues’ exhaustive series “Toxic City” that has spurred the school district to speed up repairs and is nudging other city agencies to help make sure our housing is safe.